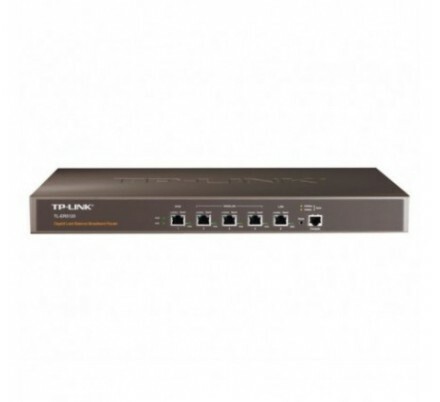 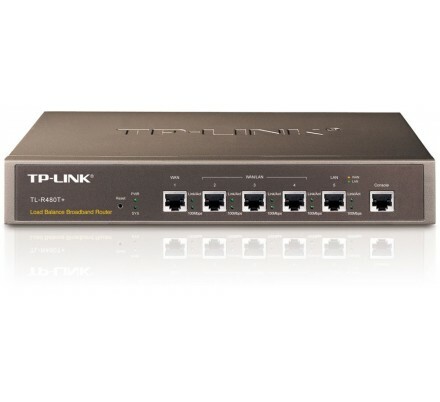 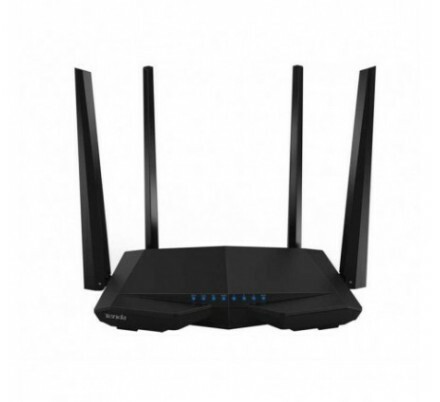 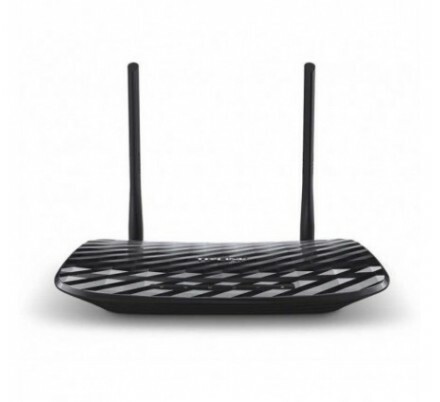 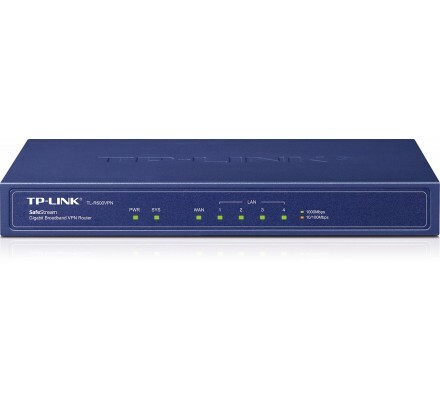 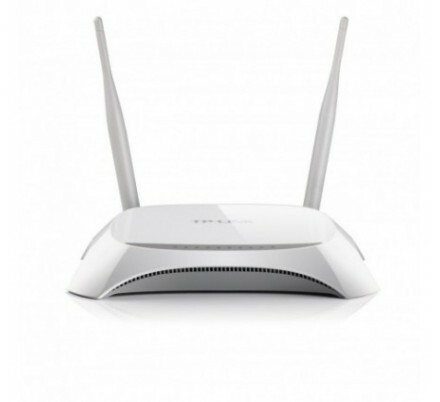 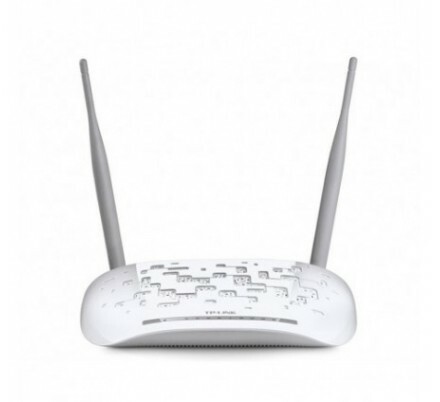 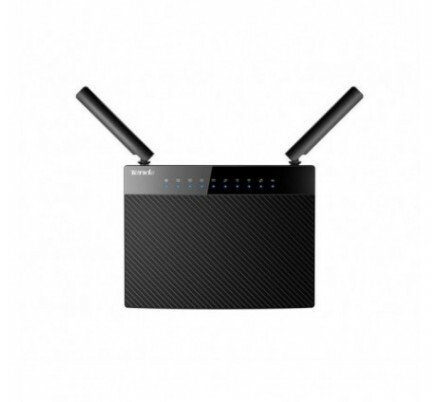 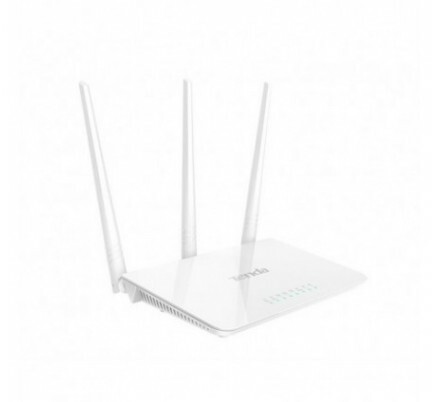 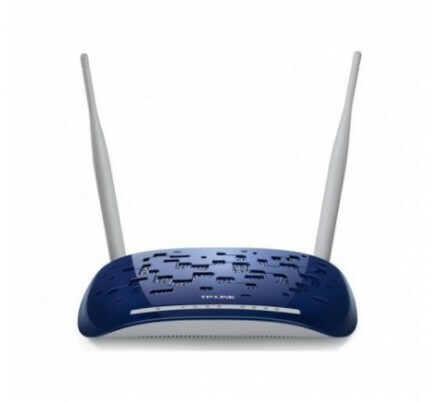 TP-LINK WIRELESS N ROUTER 300Mbps. 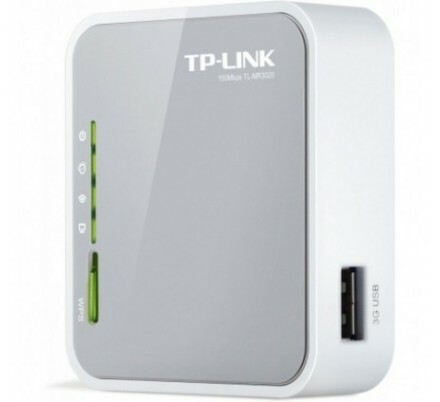 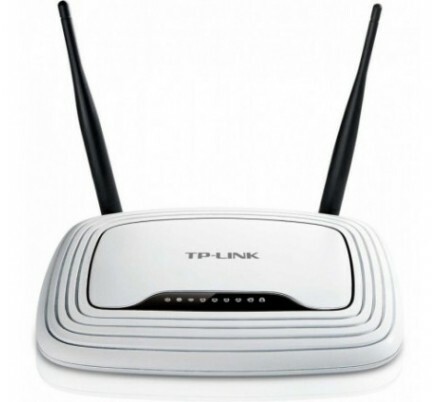 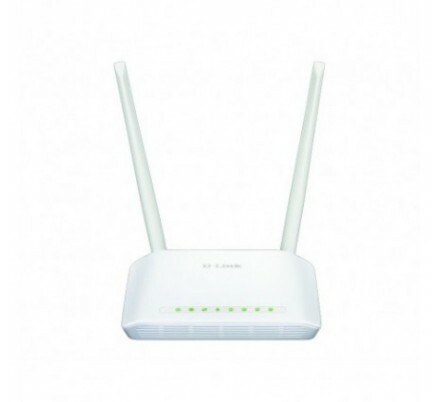 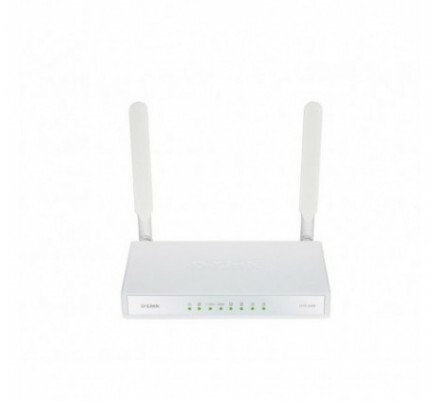 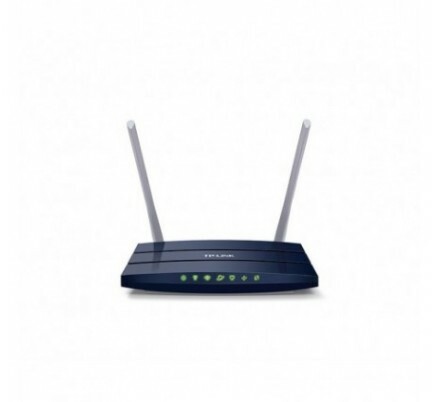 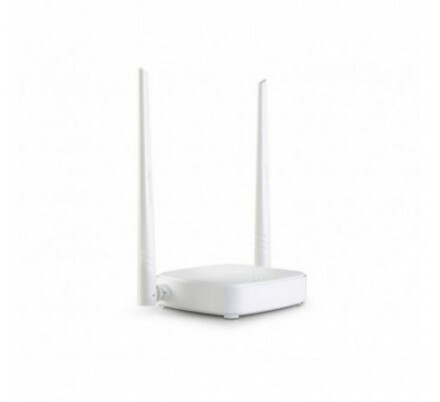 TP-LINK WIRELESS N 3G ROUTER 300Mbps. 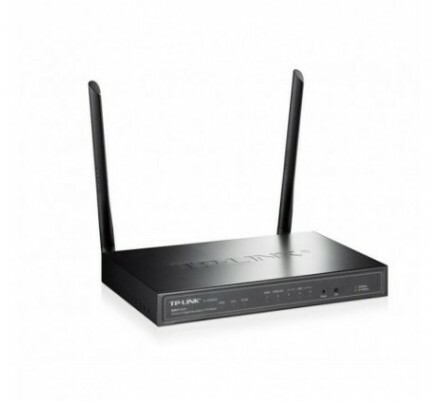 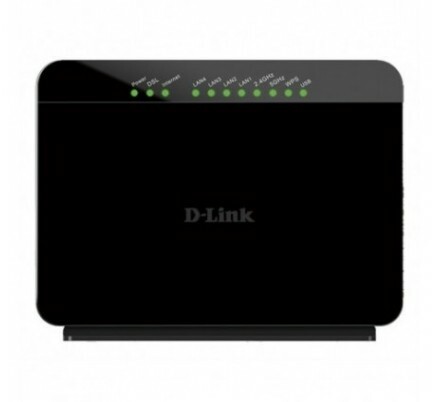 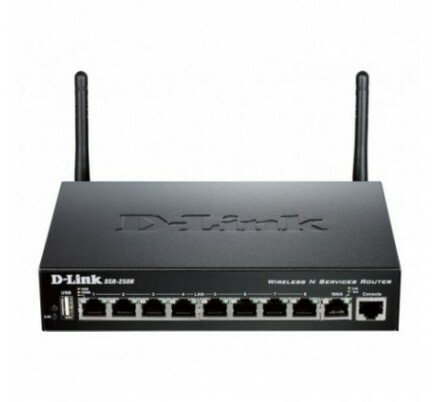 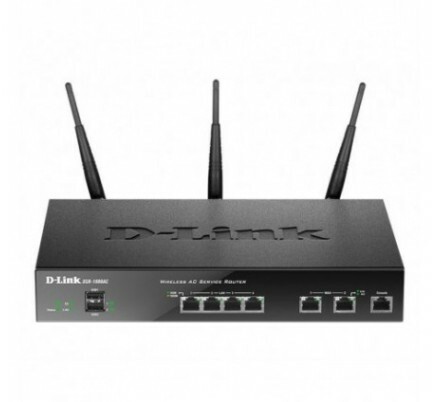 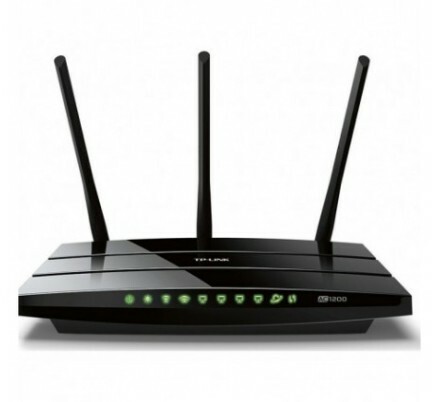 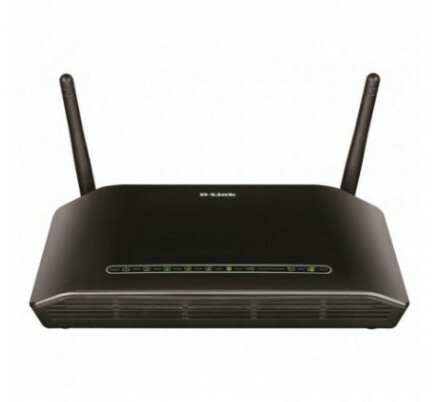 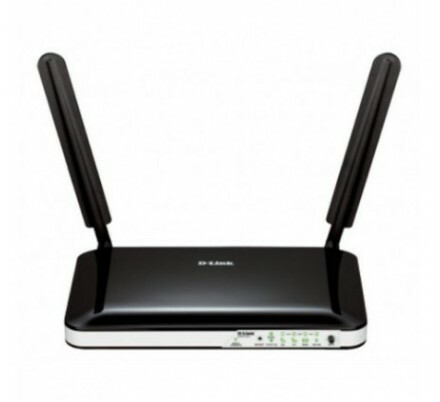 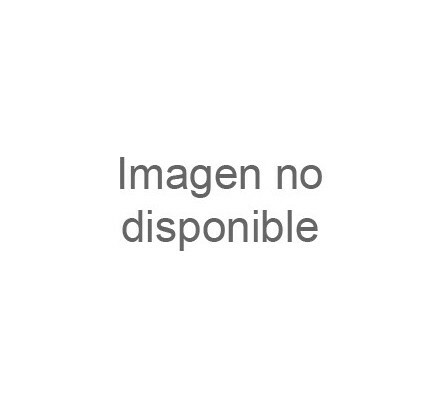 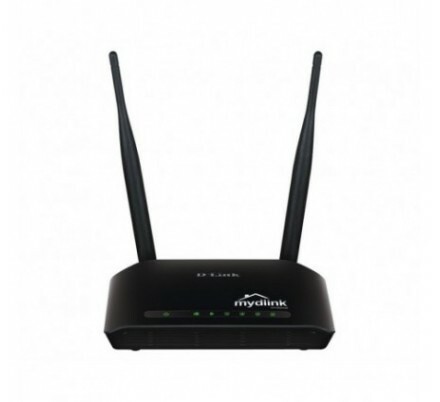 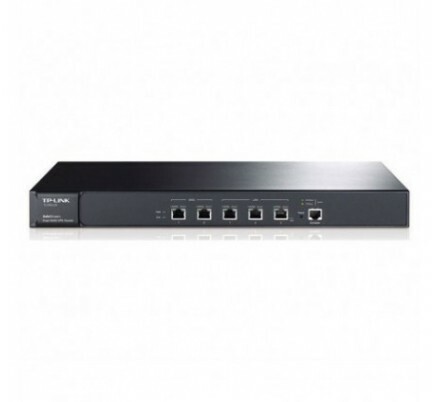 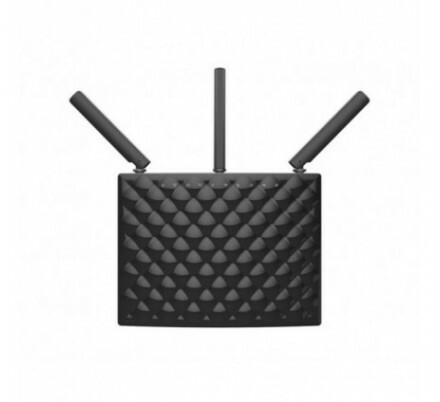 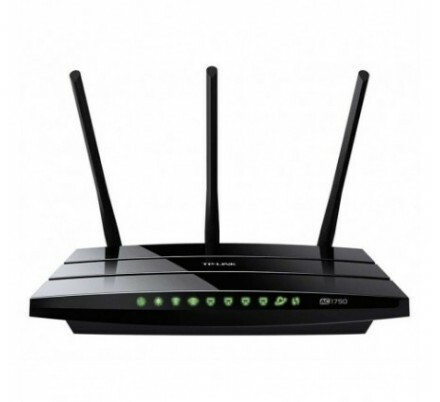 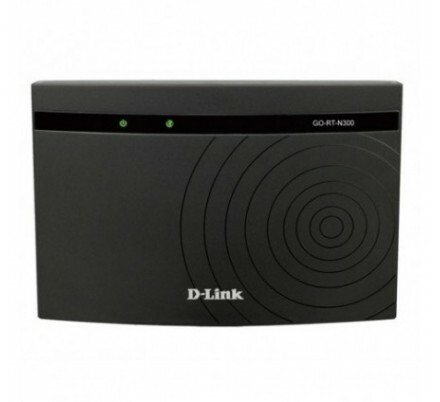 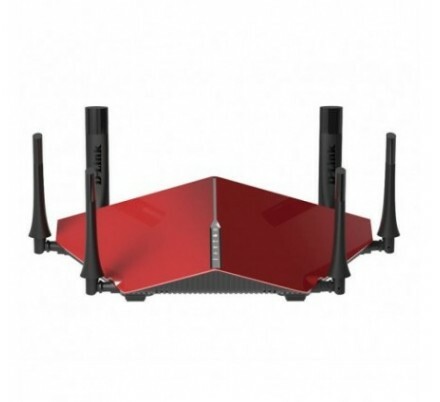 D-LINK WIRELESS ROUTER 300 Mbps.